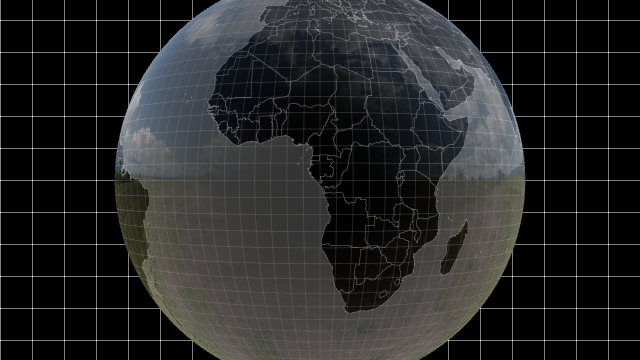 The sphere can self shadow and render a depth of field blur for very realistic results. 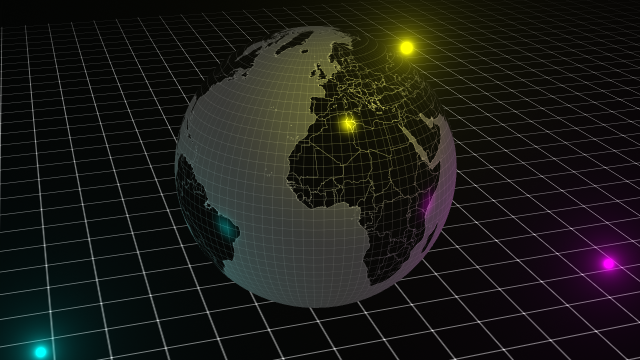 DOF bug and deform X/Y sampling are fixed. Incorrect reference to other layers was fixed. Update for compatibility with AE CC 2015. One-click solution for saving the current frame of the composition. Many cool features included.